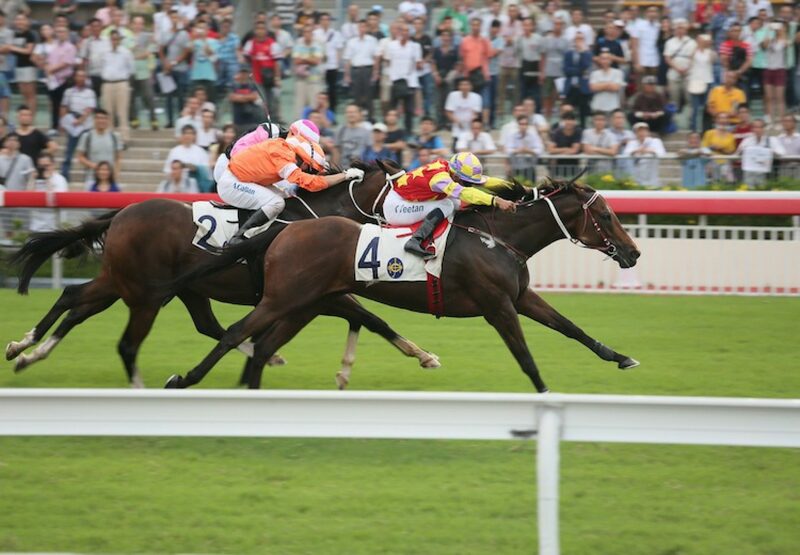 True grit defined a top-class edition of the G2 Sha Tin Trophy in Hong Kong on Sunday as Designs On Rome (6g Holy Roman Emperor-Summer Trysting, by Alleged) prevailed with a crowd-raising victory. The fabulous son of Holy Roman Emperor came from the rear to take a share of the lead three furlongs out and holding off the challenge of Blazing Speed (7g Dylan Thomas-Leukippids, by Sadler´s Wells) to come home in front. “He won his race around the 700 metres,” said winning rider Karis Teetan. “I was drawn one and I didn't want to get blocked in on the rail so waited for them to go, pulled him out and let him find his feet at the back. He’s a clever horse – once I pulled him out and showed him the daylight, at the same time they slowed the pace and I took the decision to let him go. 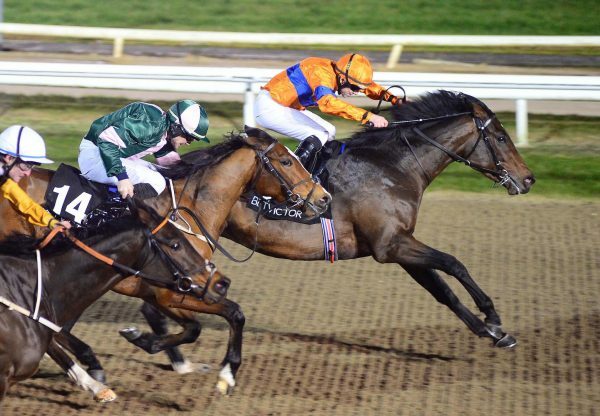 “All credit to the whole team at the yard because this horse was so well. My final gallop, I went up to Mr. Moore and said ‘this horse is ready to go, I’ve never felt him so good’. Designs on Rome, a four-time G1 winner in Hong Kong, fought off all comers to take the mile contest to the delight of trainer John Moore. “He doesn’t know how to get beat!” Moore said. “He knows where the line is, and, anything that comes at him, he just knuckles down. It shows how good a horse he is, with that lightning move by Karis when the pace was slackened, that made the difference between winning and losing. Typical him, he never gives up, he does not know how to lose in a fight. He just dug. He’s still a force to reckon with. Designs On Rome was bred in Ireland by Moyglare Stud.